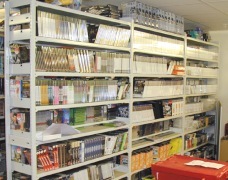 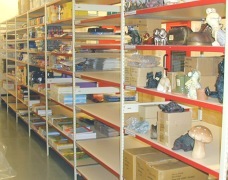 EZR are manufacturers of stockroom shelving solutions and back-of-house retail racking systems, supplying many leading retailers. 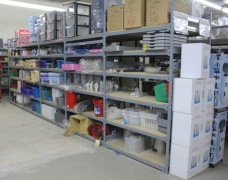 We specialise in providing the very best stock racking solutions, ranging from small medium duty racks to larger industrial steel shelving solutions - each one offers maximum capacity at the lowest possible cost. 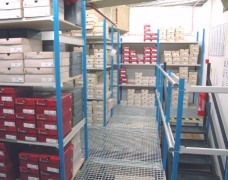 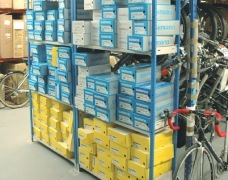 Efficient stockroom shelving design is essential to achieve maximum stock density and our retail racking systems are ideally suited to stock room storage applications. 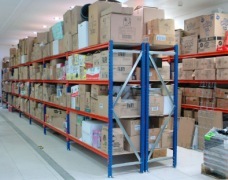 High density Mobile stock room shelving and raised aisle two-tier racking systems provide increased storage capacity or enable a store to operate with a smaller stockroom to free up valuable retail space.
" 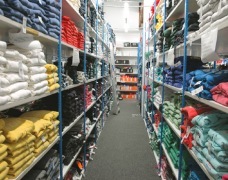 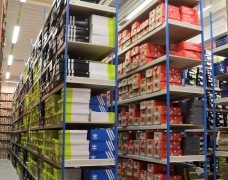 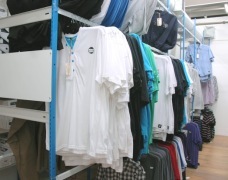 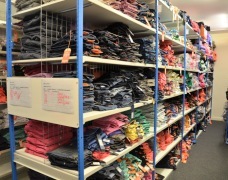 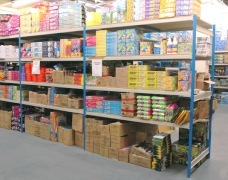 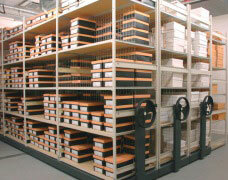 Slim posts & narrow beams help maximise stockroom capacity. " 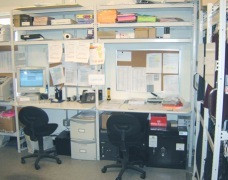 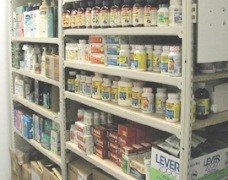 A well designed store room shelving system will reduce stock damage and provide increased stock capacity and faster pick rates resulting in increased sales per square foot. 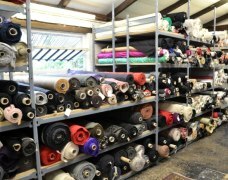 Click the thumbnail images below for more information and if you can send a drawing of your area we'll prepare a quotation by return.